Emma Pooley has announced that she will retire from professional cycling after the Commonwealth Games road race on Sunday, August 3. After competing one final time for England on Sunday, the 31-year-old will switch disciplines to triathlon and running. Pooley won the Lausanne Marathon in Switzerland last year, and her time of 2-44-29 was in the top 20 fastest times posted by any British woman that season. 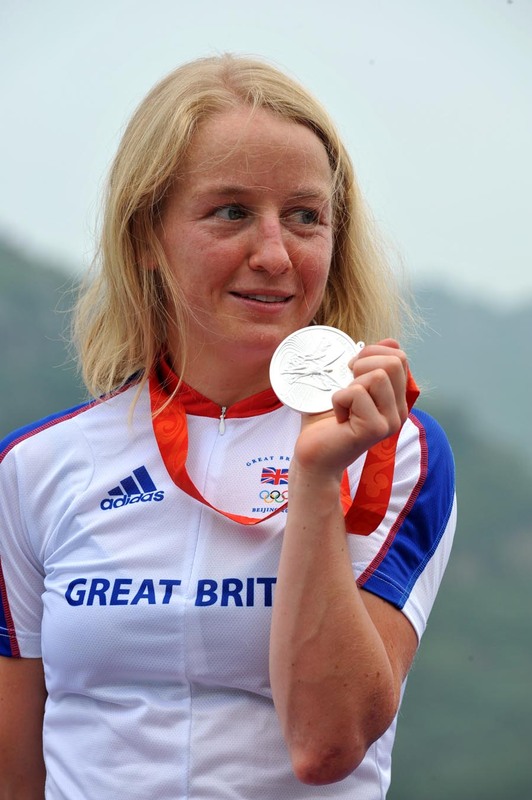 Former time trial world champion and current British time trial champion Pooley recently completed a PhD in geotechnical engineering, and had been considering retirement since 2012, where she was disappointed with her performance in the World Championships. A strong climber as well as against the clock, Pooley won a host of events throughout her cycling career as well as taking overall honours in some of the sports most prestigious stage races including the Grande Boucle, Tour Languedoc Roussillon, Tour de l’Ardeche, Tour de l’Aude and Giro del Trentino. British Cycling president Bob Howden paid tribute to Pooley: “Emma has been a tremendous ambassador for cycling both on and off the bike and for women’s sport in general, never far from the action wherever she applied her undoubted talents,” said Howden. Lotto-Belisol rider picked up the day's combativity award for her efforts.